Learn, practice and master the skills of event photography . . . live! 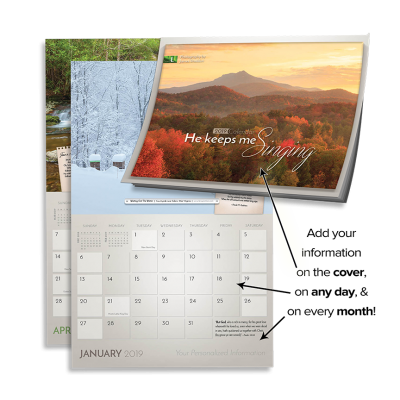 As a member of the Photography Team at your local home-school conference, learn how to fulfill the photography needs of a large event. It doesn’t get more hands-on than this! 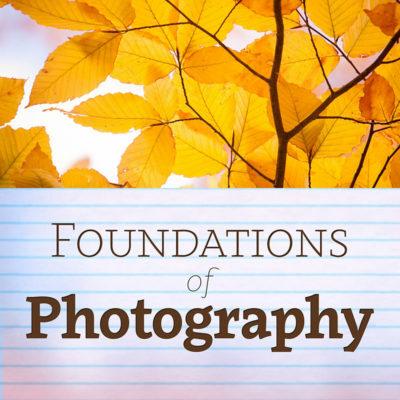 Specifically structured to accommodate both beginner and intermediate level photographers. 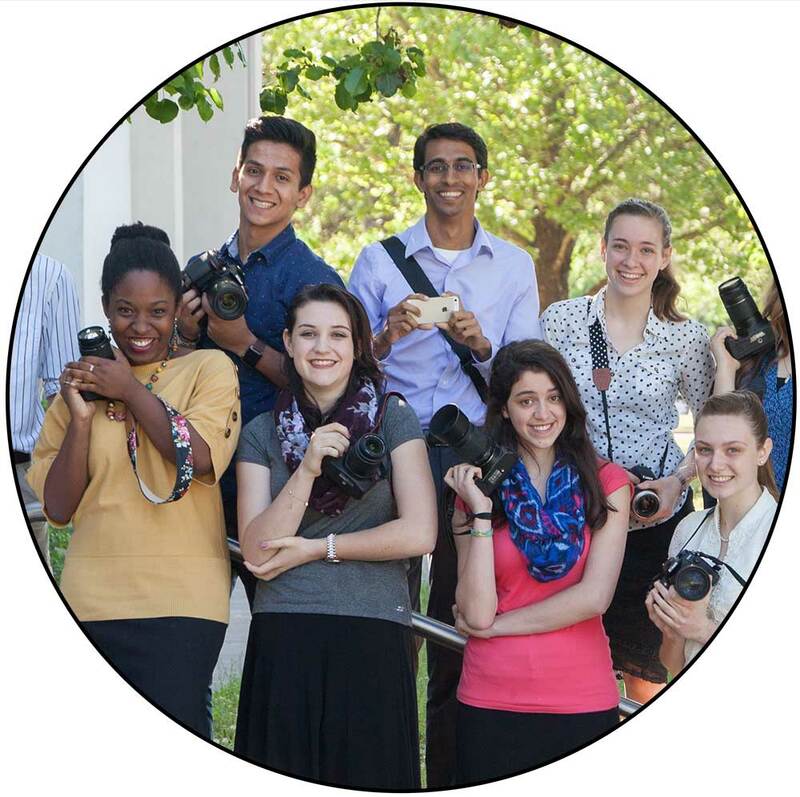 While joining in with the routine activities of a regular mission trip, we will have the opportunity to experience first-hand the ins-and-outs of ministry photography through the day-to-day activities, work projects and orphan outreach that we will all be participating in. 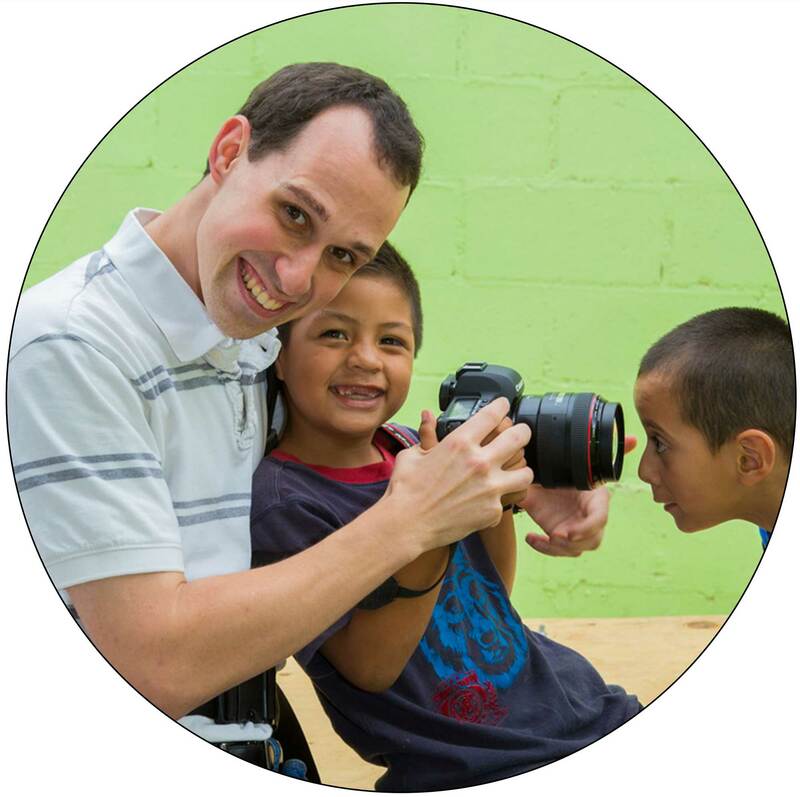 Use your love for photography to help with the photography needs of other Christians on the mission field! 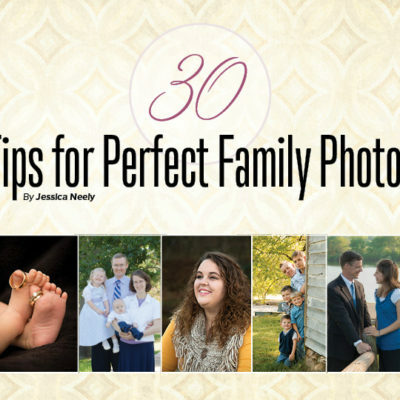 A one-day event for anyone who loves to take pictures! Start taking photos like a pro regardless of what camera you bring. 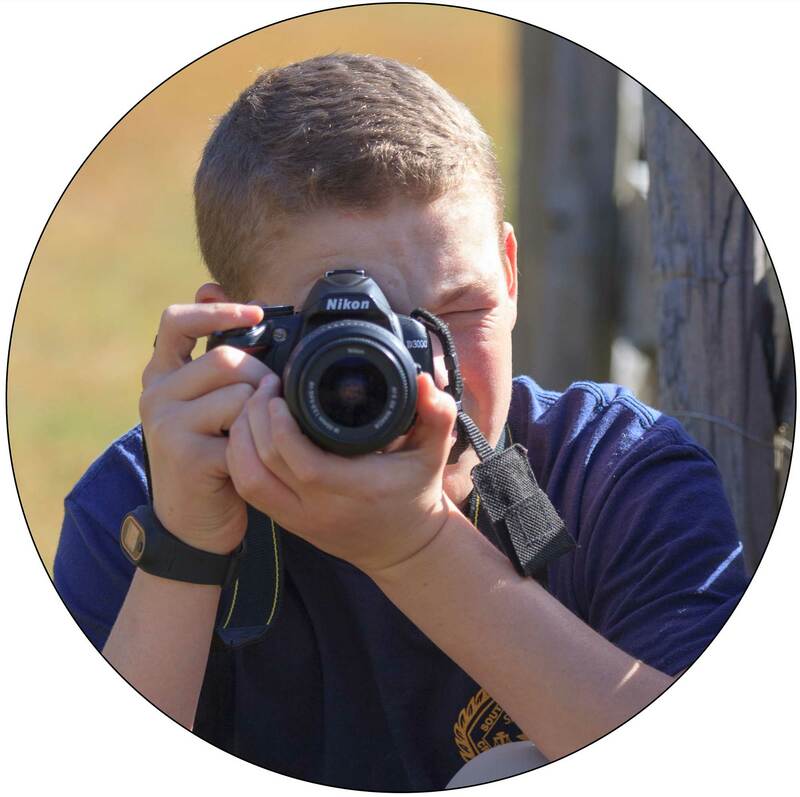 Geared for high-school-aged beginner photographers and perfect for homeschool groups, Photography Field Days take budding photographers on a local field trip to practice creative photography techniques in the classroom of creation! 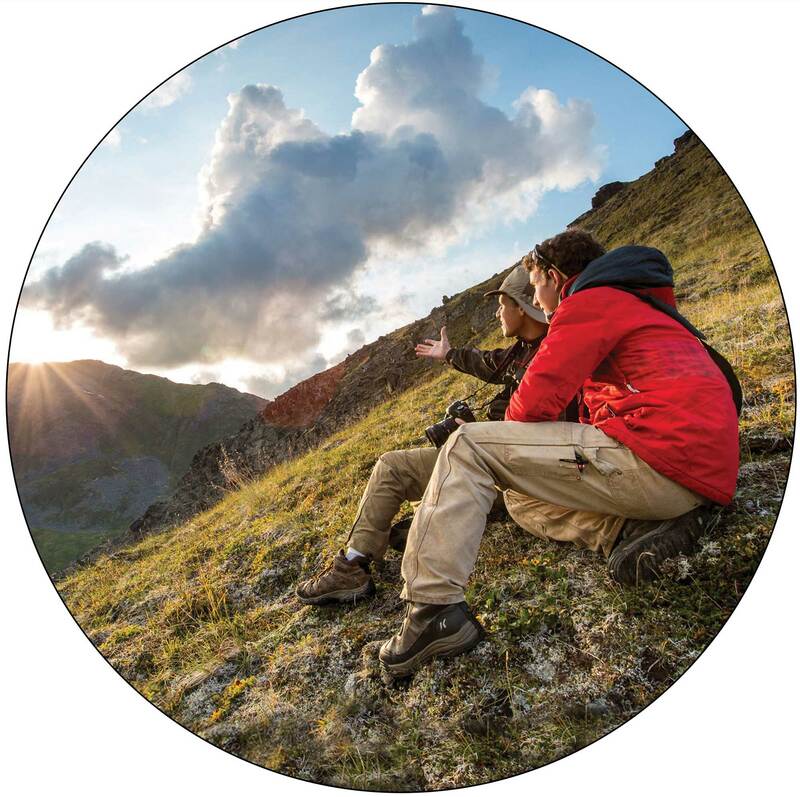 Join a small group of outdoor-loving, learning-focused photographers for an ultimate photography experience observing and practicing the finer points of landscape photography. CAPTURE is a three-day intensive, practical and hands-on, each day typically running from before dawn to after dusk. Geared toward photographers who love any genre but want to go beyond the basics in landscape photography!